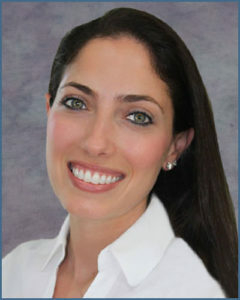 Scarsdale Endodontist | Arielle Chassen Jacobs, D.M.D. | Trisha K Charland, D.M.D. 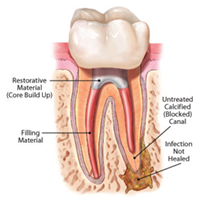 Root canal treatment is the procedure where diseased tissue and debris are removed from the inside of the tooth. If your tooth has not healed or has developed new problems, you have a second chance at saving your tooth. 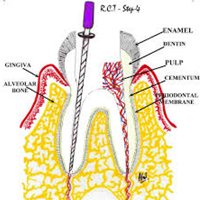 Root Canal Retreatment Therapy is that second chance. 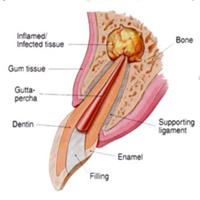 Apicoectomy, or root-end resection, is the surgical procedure to save a tooth should infection or inflammation persist following a root canal. Traumatic dental injuries can occur in children or adults. Timely treatment is particularly important with dislodged or avulsed teeth. 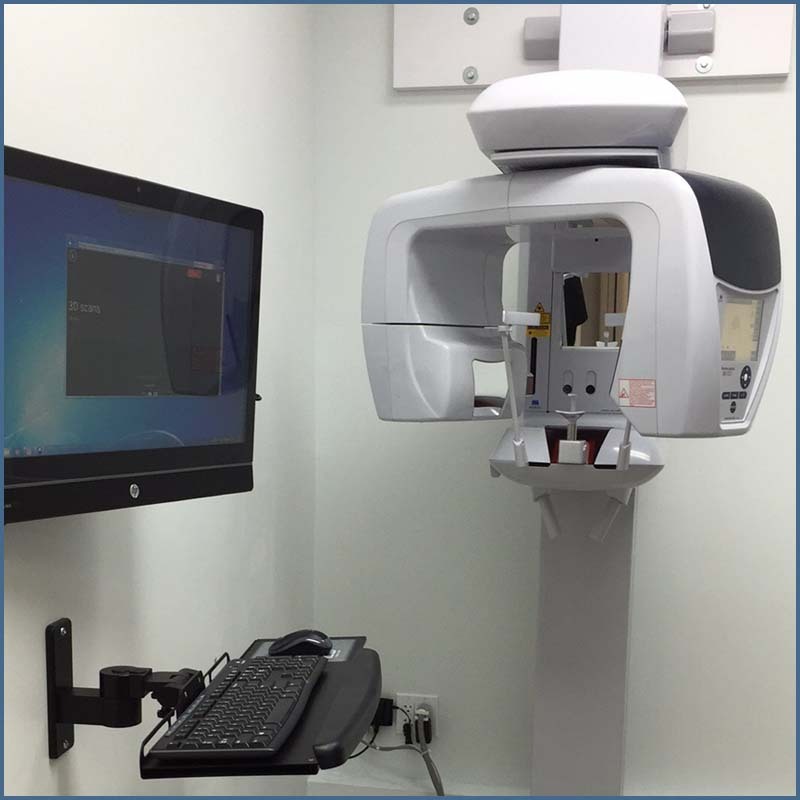 Dr. Jacobs and Dr. Charland have expanded their ability to diagnose patients needs by adding Dental Cone-beam Computed Tomography [CBCT]. The diagnosis of dental caries (cavities), endodontic (root canal) diagnosis, and diagnosis of dental trauma is enhanced with the use of CBCT over traditional 2D x-rays. The 3D imagery provided by the CBCT offers a more complete view of a patients medical situation allowing for a more accurate diagnosis. What makes our practice different from others is that we personalize each procedure. In our office, we firmly believe that the tooth belongs to the mouth and the mouth belongs to the patient. We care for the overall health of our patients; mouth, teeth and all! 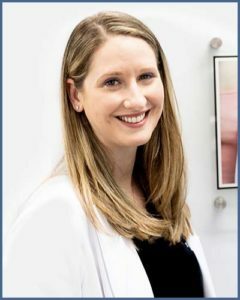 Dr. Jacobs, the Scarsdale Endodontist is enthusiastic about her profession, and committed to ensuring all of her patients have a comfortable and successful dental experience. Her compassionate and knowledgeable manner and gentle hands make it possible, even for individuals who are anxious about dental procedures. We hope this site is helpful to you in learning more about our practice. Please browse through our website and be sure to give us a call if you have any questions or would like to schedule an appointment. Dr Jacobs is Fantastic. I had a bad infection in both of my front teeth and I was recommended to her from my Dentist. 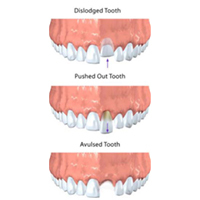 At first I did not want to go because I was afraid with this procedure, I would lose my two front teeth then I realized I could not put it off any longer. As soon as I walked into Dr Jacobs's office, I was greeted with friendly faces. Dr. Jacobs was amazing. She explained exactly what she was going to do and I would not feel a thing. I felt very comfortable with her. She was extremely gentle and I felt nothing. The procedure was over before I knew it. Before I left the office, Dr Jacobs gave me written instructions on my aftercare and told me she would call me the next day to make sure I was in no pain. She told me to call her number any time if I had any problems. I would recommend Dr Jacob to everybody. Dr. Jacobs took care of my emergency root canal while putting me at ease. Her gentle care was extraordinary. Like many people going to a dentist has been a fear of mine since I was a kid. Dr. Jacobs eradicated that fear. I look forward to having her keep my teeth in the best shape possible. I highly recommend her for your endodontic needs. Just as pleasant as a root canal could possibly be . This was my 4th so I'm in a position to judge | this was the best so far! A modern, efficient, caring, and lovely experience. I told all my friends about Dr. Jacobs. Dr. Jacobs is just great! She made me feel very comfortable. I have to say she is great at what she does. I love that she followed up with me the next day to see how I was feeling. I would total recommend her to anyone! Dr. Jacobs is truly the best doctor I have ever been too. When I was told that I might have to get a root canal I immediately freaked out...2 weeks before my wedding and honeymoon I started to feel pain...Dr. Jacobs’s office was extremely accommodating and made sure they got me in for an appointment! A++ Dr. Jacobs and staff are amazing. I went in last Friday for a root canal and she could not have made my experience any better. Dr. Jacobs and staff were extremely patient with me and made me feel at ease. One of the girls from the office was even holding my hand during the painless process. If you ever need a root canal this is the go to place for sure. Thank you Dr. Jacobs!!! Can I give it 10 stars because that is what Dr. Jacobs deserves? Due to my own fault of not taking care for my mouth, I wound up needing about 5 or 6 root canals over a 3 month period. Each time I went to Dr. Jacobs I was feeling more and more relaxed. She is gentle, kind, and comforting. Dr. Jacobs is truly wonderful at what she does. Thank you Dr. Jacobs a million times over!! Read more patient testimonials about Dr. Jacobs. Read more patient testimonials about Dr. Charland. 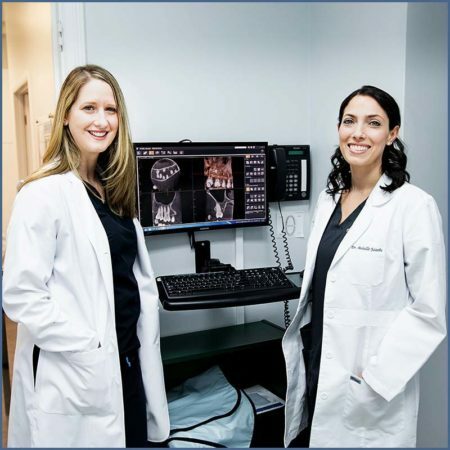 Dr. Arielle Chassen Jacobs and Dr. Trisha K. Charland, the Scarsdale Endodontists specialize exclusively in the diagnosis and treatment of endodontic (root canal) infections. Dr. Jacobs, Dr. Charland and their expert team are committed to providing patients with standard-of-excellence care that is personal, respectful, and clinically uncompromising. 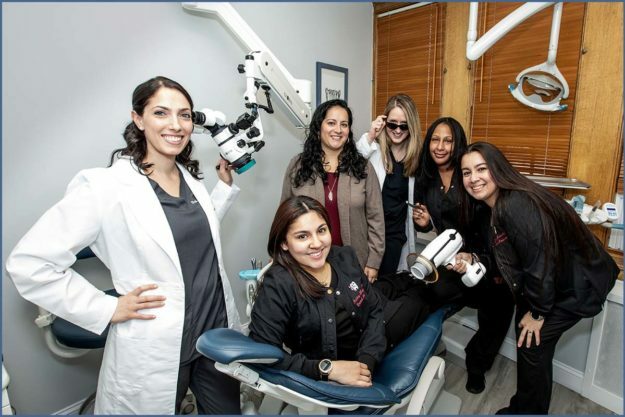 © Copyright 2019, Arielle Chassen Jacobs, DMD, SCARSDALE ENDO, P.C.